Andy Lear, the head of planning at Publicis, is leaving the agency to become an advertising consultant. His departure is understood to be amicable, and Lear will continue to work with Publicis until his replacement is hired. The agency is thought to have drawn up a shortlist of candidates for the role, with an appointment expected within the next few weeks. Lear joined Publicis in May 2008 from Shop, the now defunct agency previously known as Campbell Doyle Dye, where he had worked for three years. He joined the agency alongside Shop's former creative head Tom Ewart, who took on the role of joint executive creative director. Before Shop, Lear had spent time as a planning partner at CHI & Partners, where he oversaw accounts including Anchor and the Carphone Warehouse. 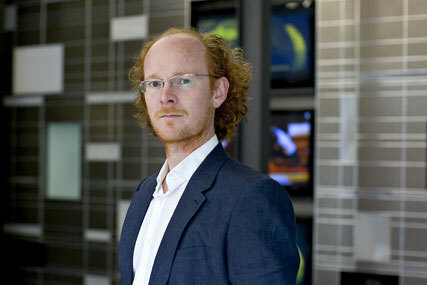 He has also worked at TBWA\London, and was the co-founder of the research company Movement Research & Planning.